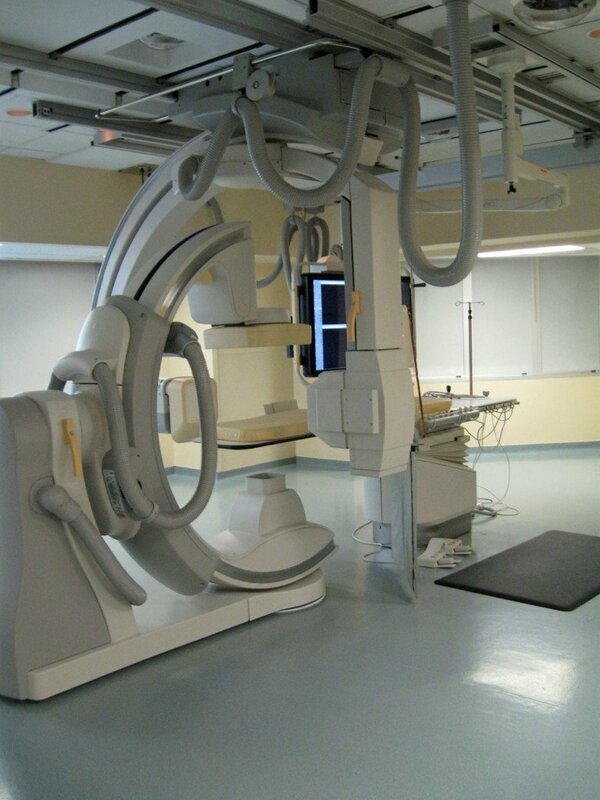 UTSMS Operating Room Cath-Lab_ Dallas, TX | Group Structural Engineers, Inc. Structural Engineering included analysis of the existing concrete structure to determine if the new heavier weight could be supported. New strengthen was added to the concrete joist and beams. New uni-struct was added for boom supports as well as new holes coordinated and cut through the existing wide pan floor system.